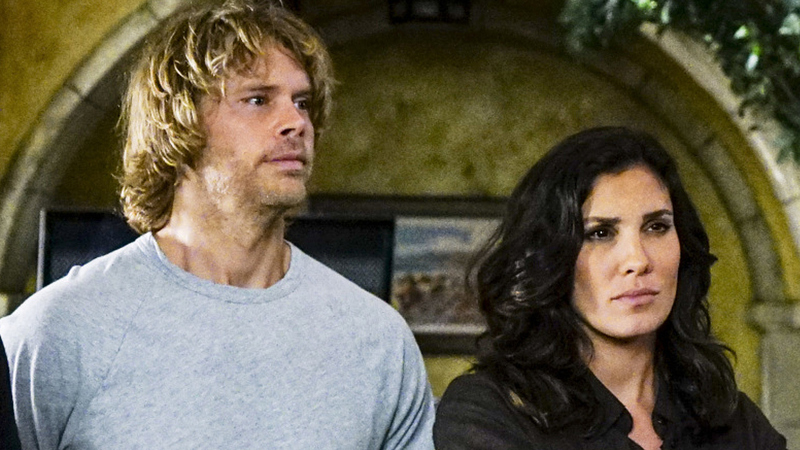 Do You Remember These Key #Densi Moments From NCIS: Los Angeles? When Deeks went for the gold (and diamond). Unless you've been away on a deep undercover mission for the past year, you know that Deeks and Kensi's relationship is in full bloom on NCIS: Los Angeles—like when Deeks bought an engagement ring in the Season 8 premiere. Let's check out some of the other major relationship milestones and moments the couple has shared. Watch all new episodes of NCIS: Los Angeles on Sundays at 8/7c on CBS and CBS All Access.